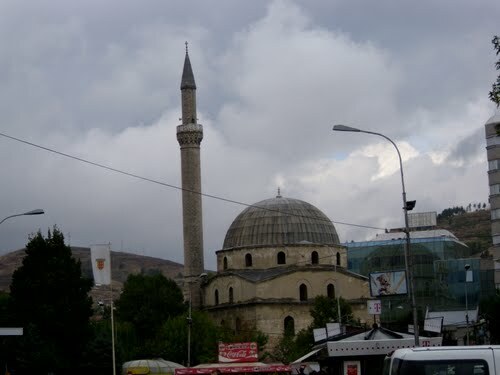 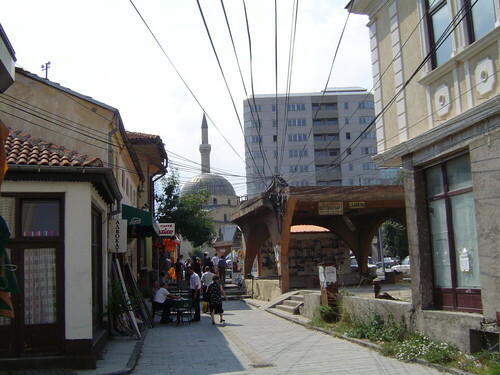 Shirok Sokak is a pedestrian street lined with nice colorful romantic and neo-clasical buildings. 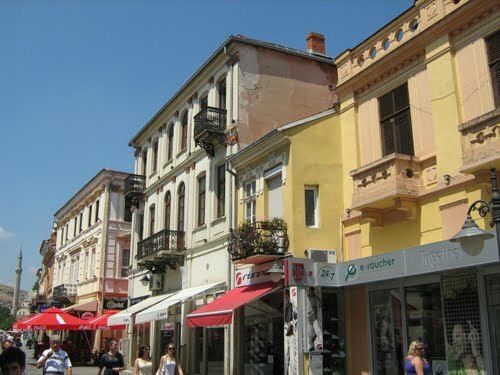 It is divided it three parts and even though the first part has the best preserved buildings it is worth walking all the way to the end. 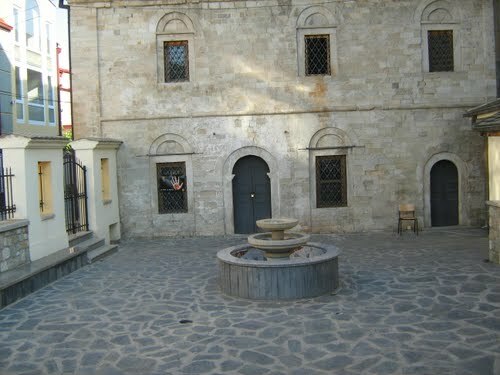 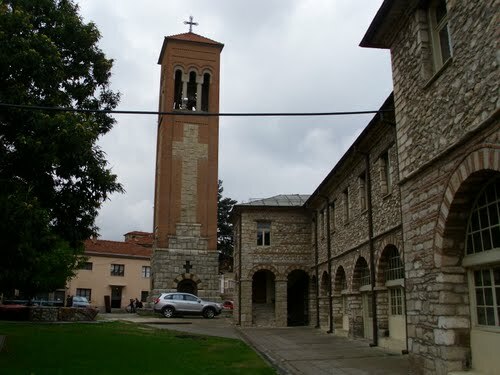 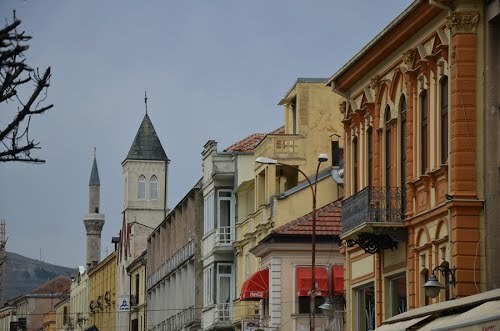 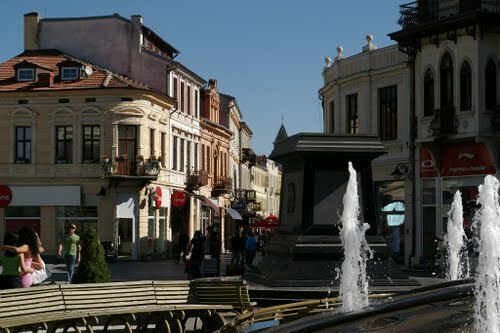 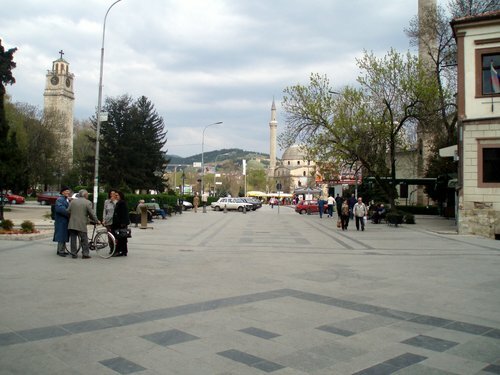 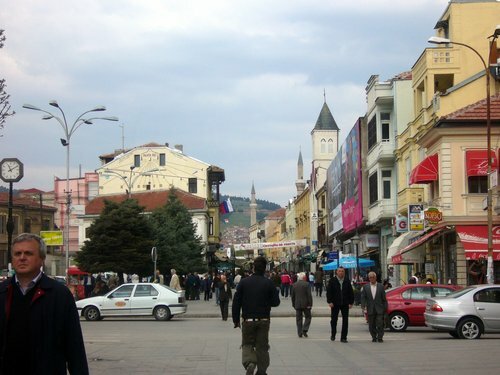 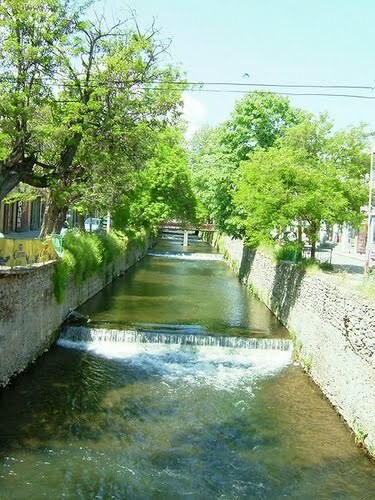 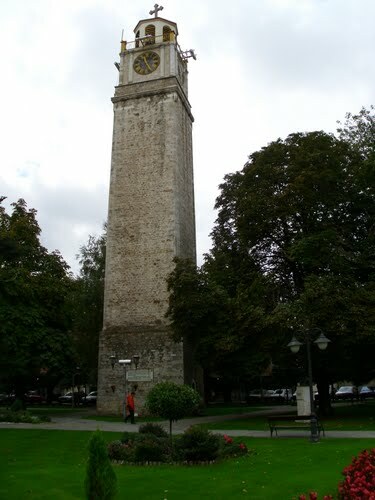 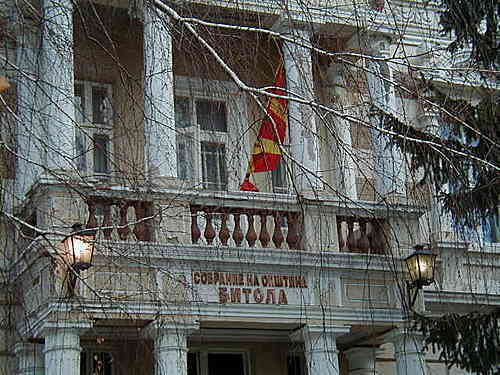 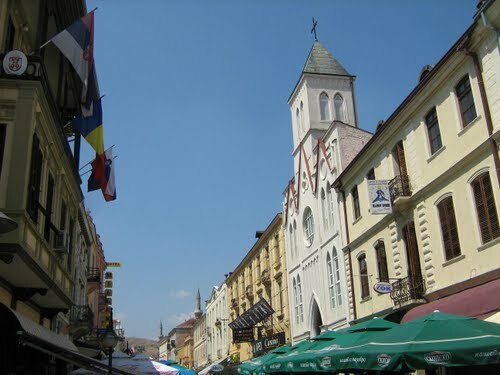 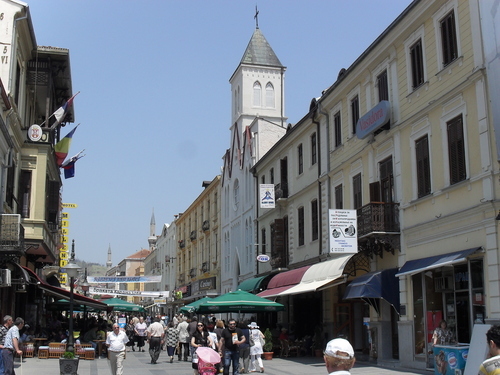 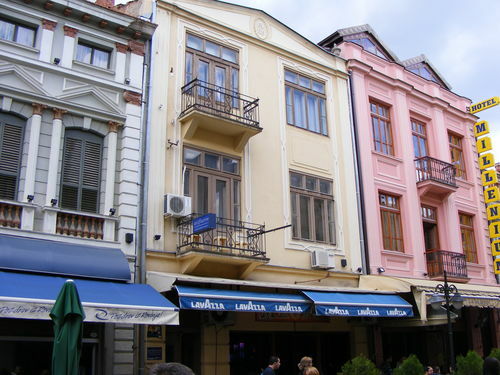 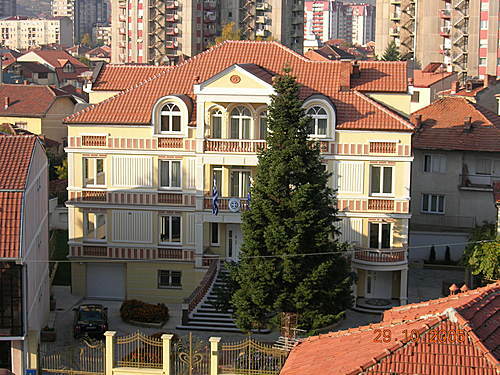 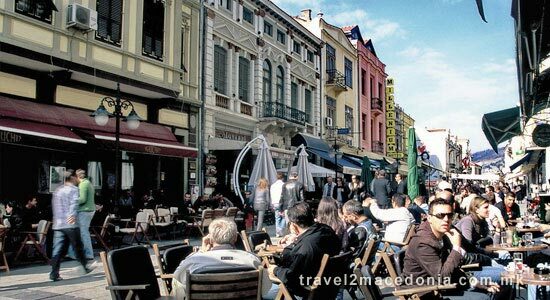 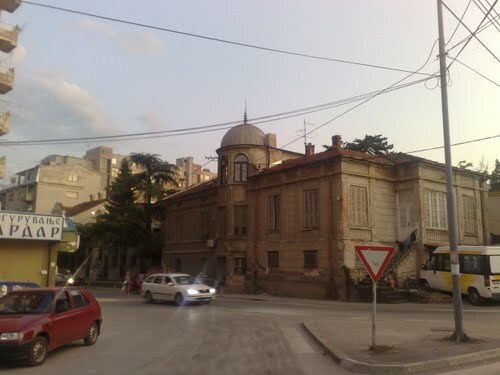 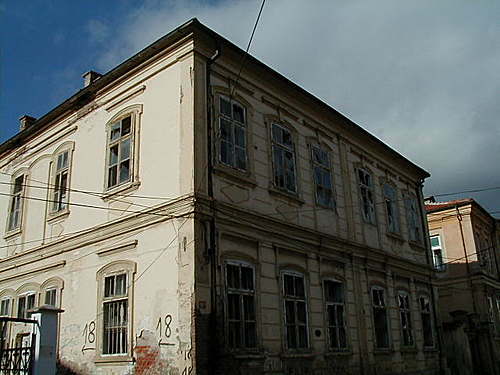 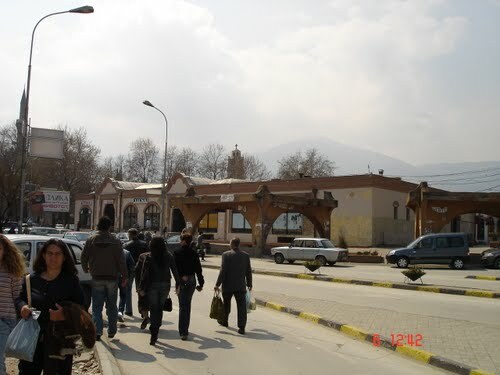 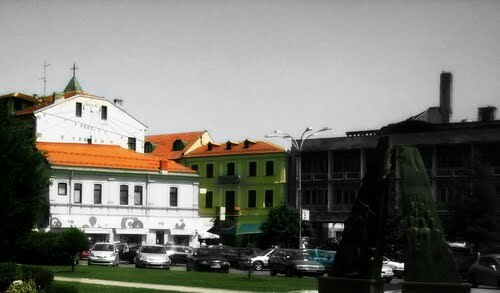 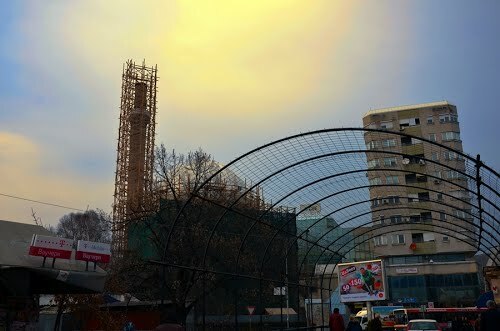 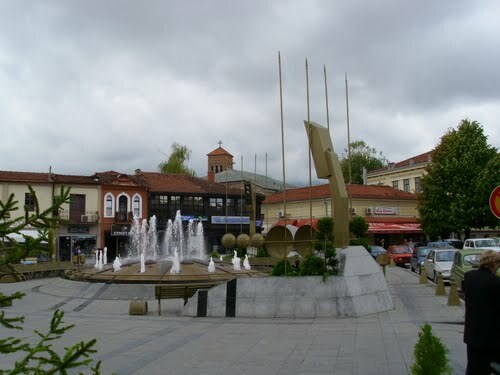 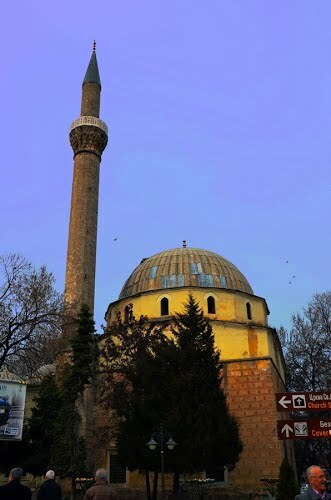 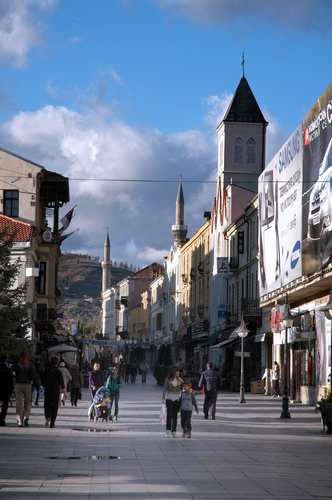 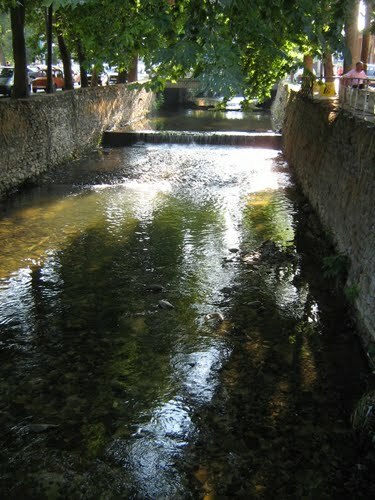 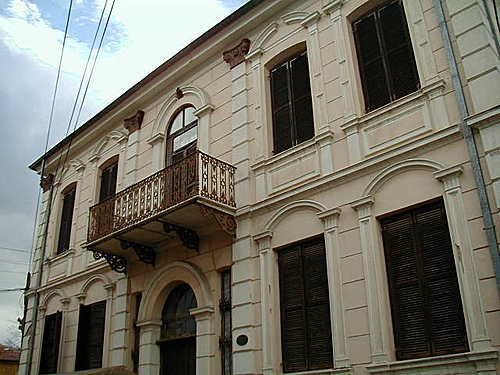 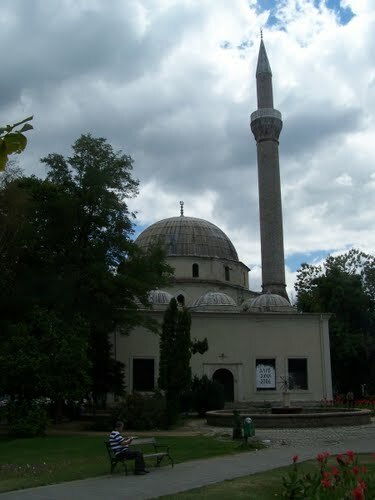 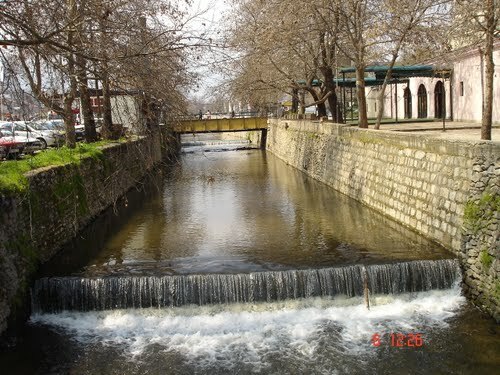 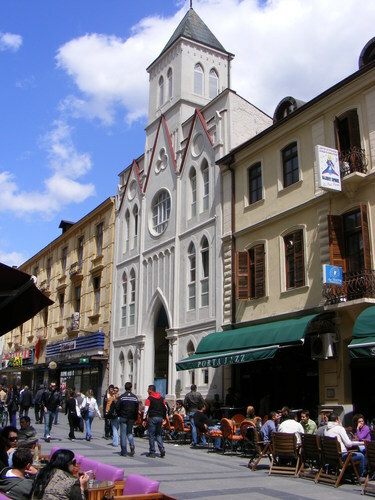 The street is very lively and lined with cafes who are excellent for relaxing and people watching, especially since the girls from Bitola are known as the most beautiful in Macedonia and they love to parade up and down the street dressed in their sunday best.